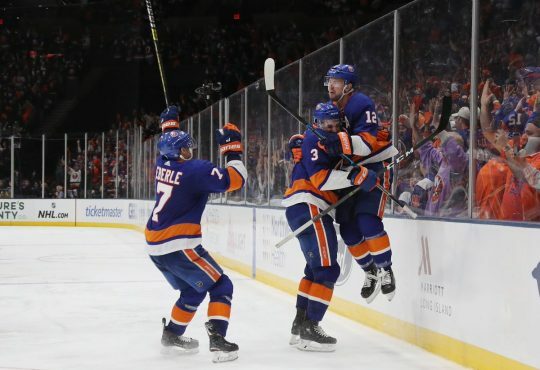 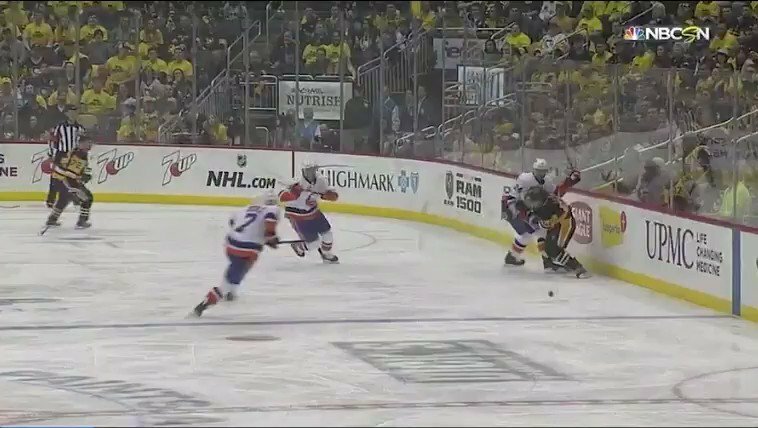 In the latest edition of the IslesBlog Podcast, Joe Buono and special co-host Brittany Sider chat with Islanders pre and post game show host Shannon Hogan. 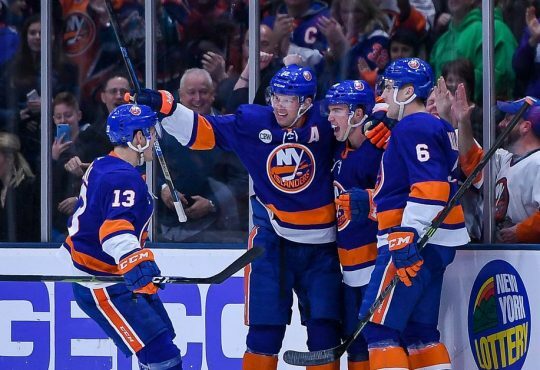 Entering her second season with the Islanders, Shannon talks about her move from Detroit to New York, her swimming career at the University of Missouri and some of the men and women that have provided inspiration in her broadcasting career. 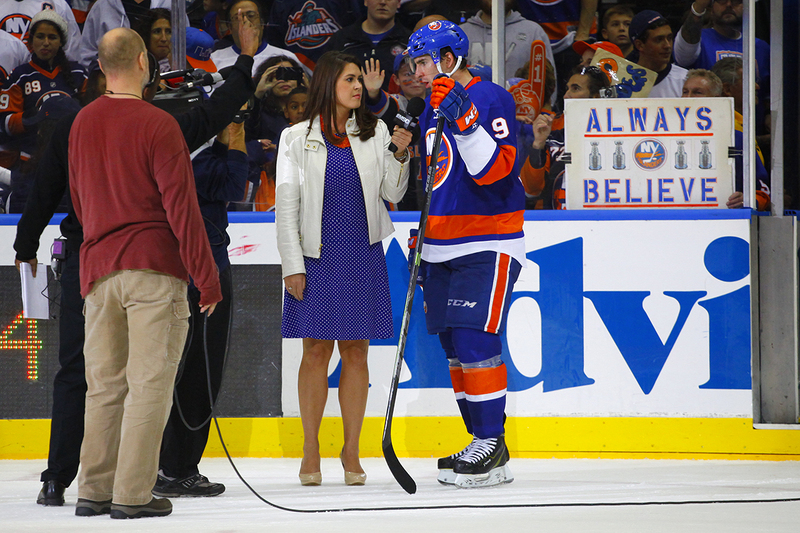 Later, Shannon explains how she prepares for an Islanders broadcast, tells us who the funniest Islanders are (one of the answers may surprise you) and shares some of her most memorable moments and “interesting” live television interviews. 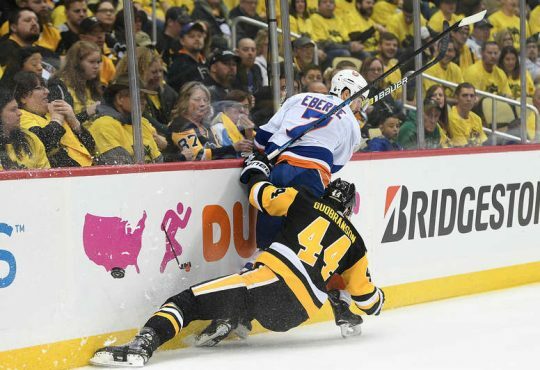 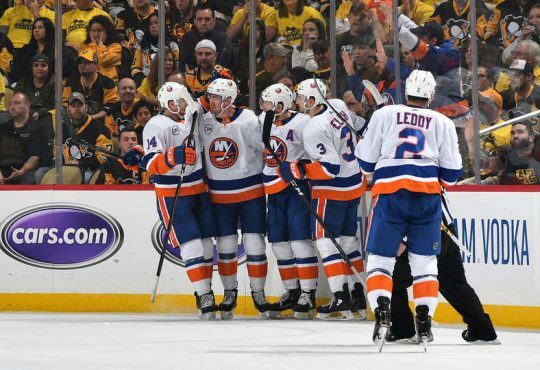 Plus, a look ahead at the first season at Barclays Center and why Garth Snow is making the right move by showing confidence in his young core.